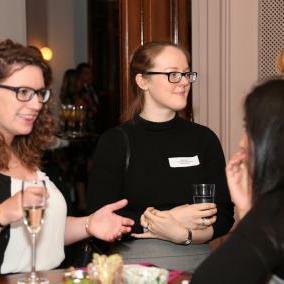 Designed in 1924 and opened in 1939 London’s Midland Bank headquarters was once the home to the world’s largest clearing house. 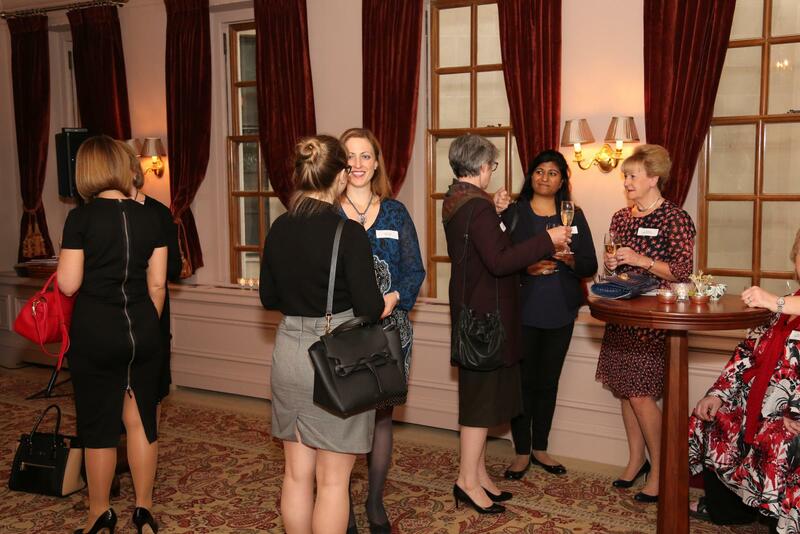 Now this grand old building in the heart of the city is home to The Ned hotel named after it’s architect Sir Edwin ‘Ned’ Lutyens and the perfect venue for WIBF to launch our Awards Alumni Network in celebration of Women in Banking and Finance Awards for Achievement. 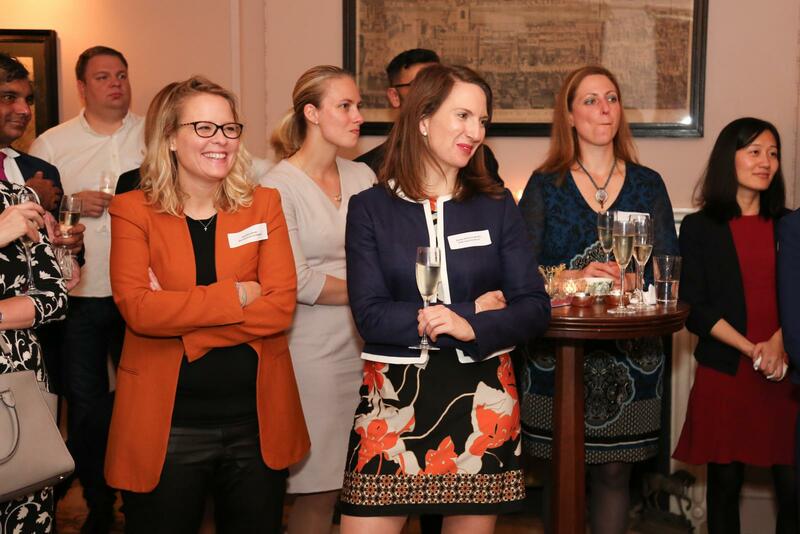 Our aim is to become a really powerful conduit for the exchange of ideas and best practice for our shared aim of improving diversity and opportunity in our industry. 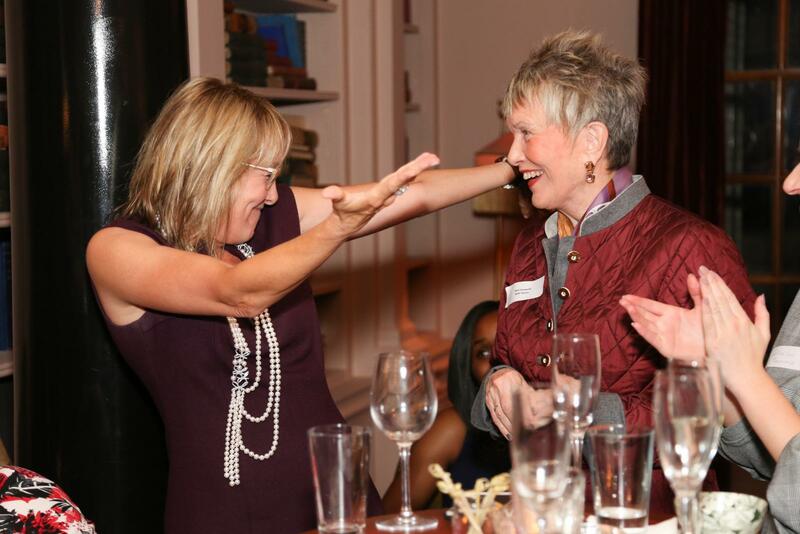 As a network of past winners, it really will be a network of the very best in the business. 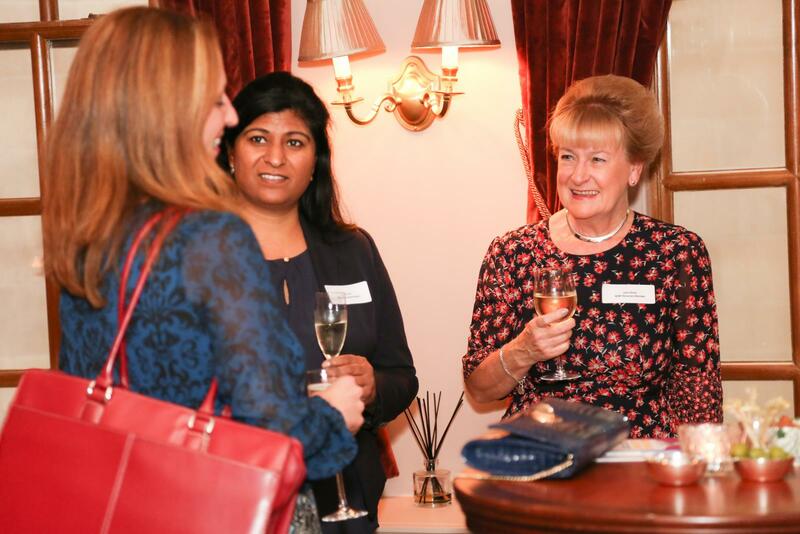 On Wednesday 20th September 2017 we welcomed some of our past winners, presidents, this year’s award shortlist, members of the current executive committee and representatives from our corporate partners. 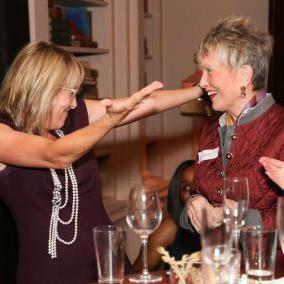 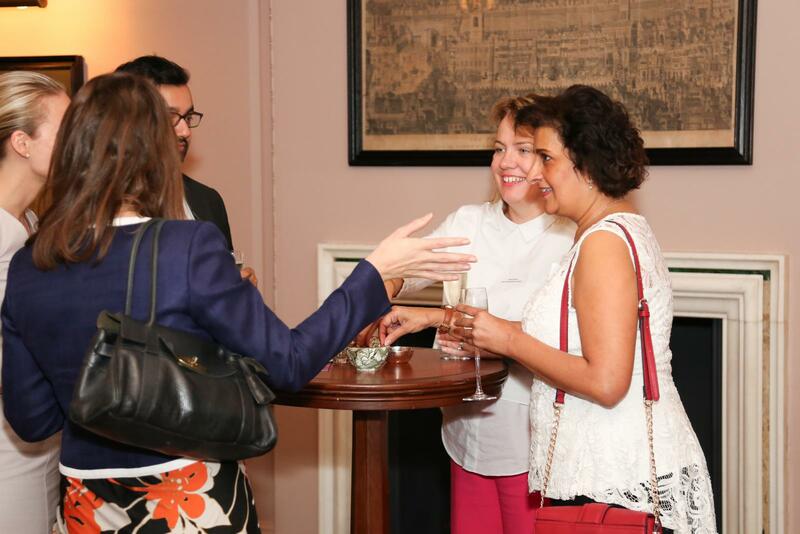 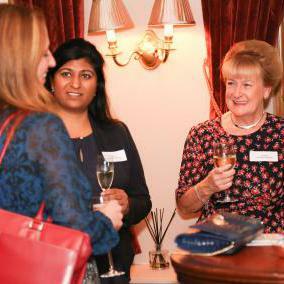 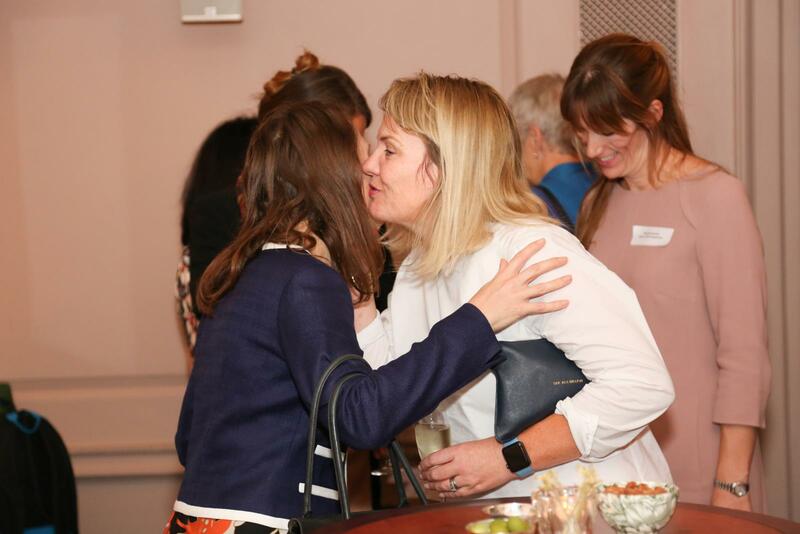 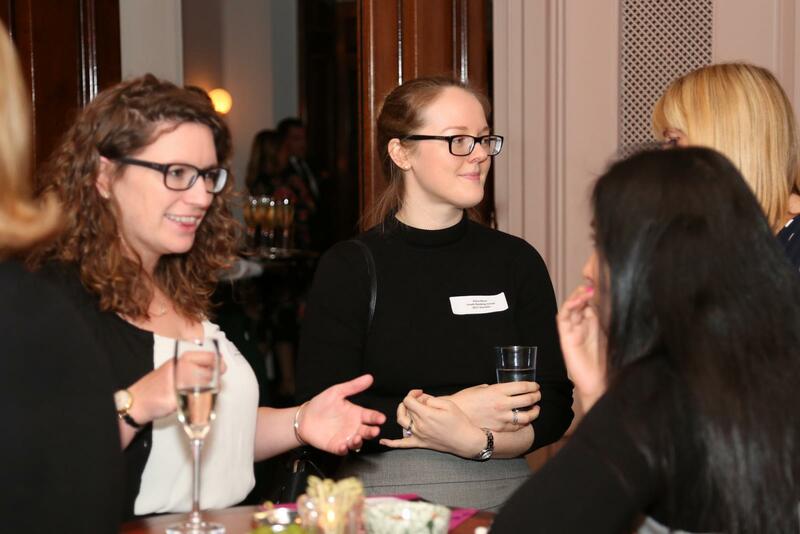 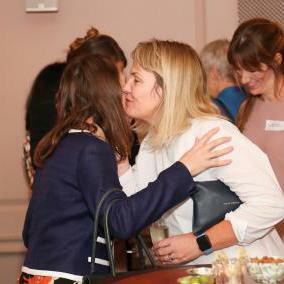 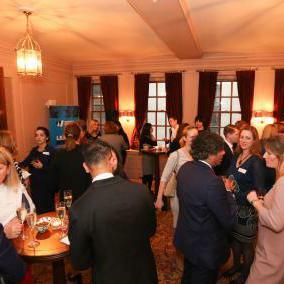 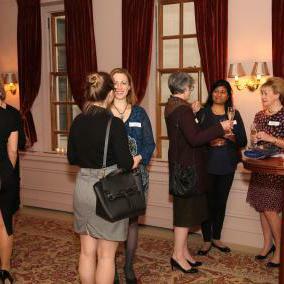 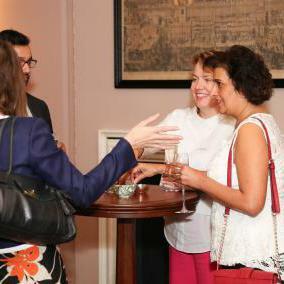 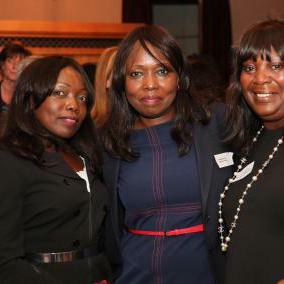 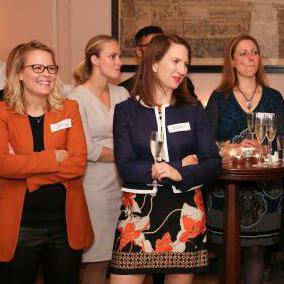 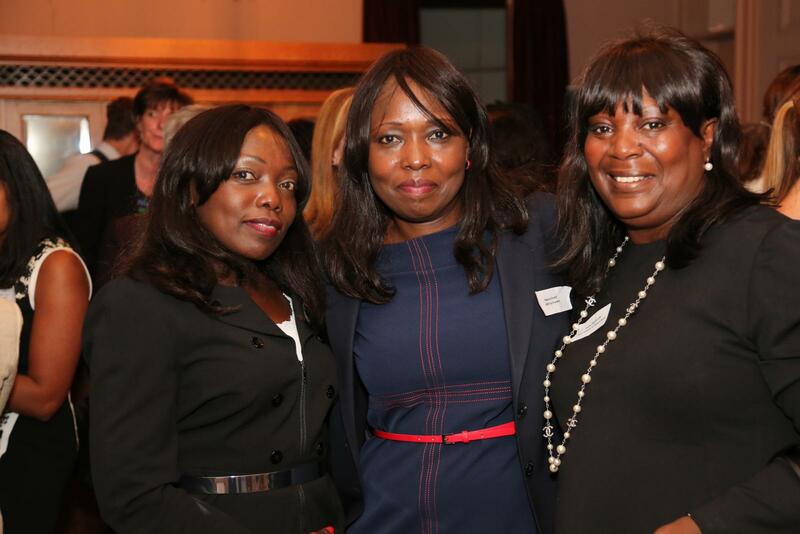 We welcomed over 60 attendees including, Carolanne Minashi, a WIBF Award winner from the first awards event and Anne Watts, one of the co-founders of WIBF, through to award winners from 2017. 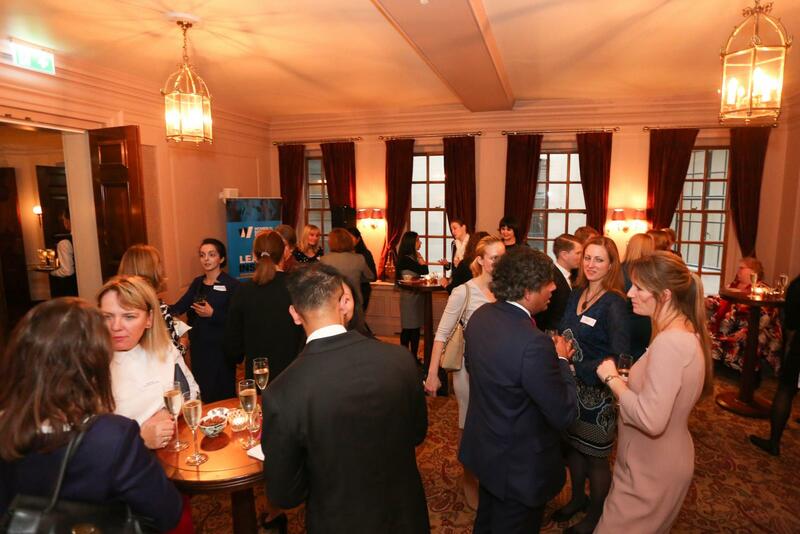 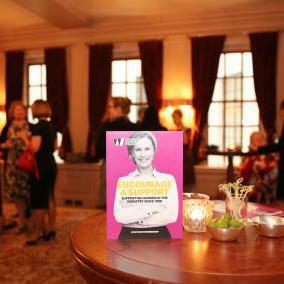 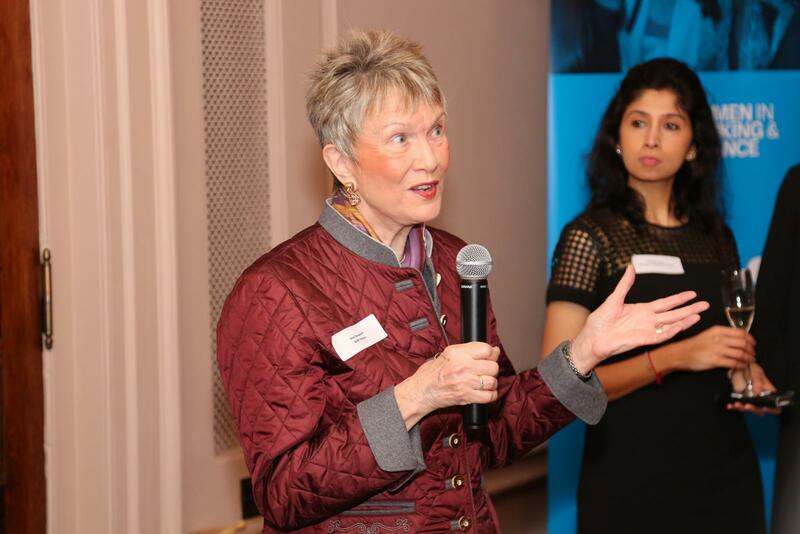 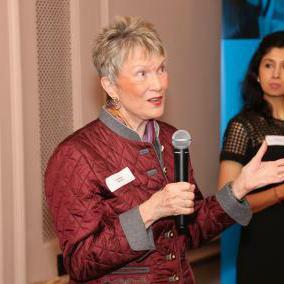 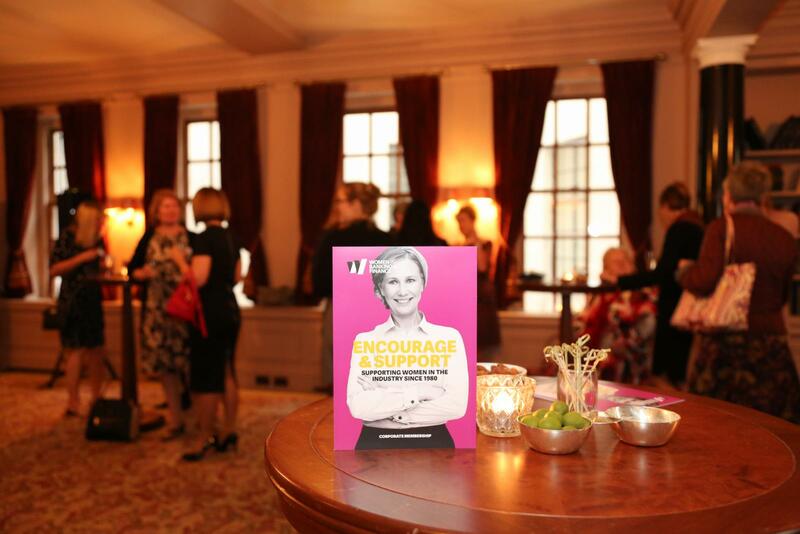 Noel Harwerth, WIBF Patron, set the tone for the evening – and for the network – with her insights into her impressive career including her current role as Chair of the UK Export Finance (UKEF) Board. 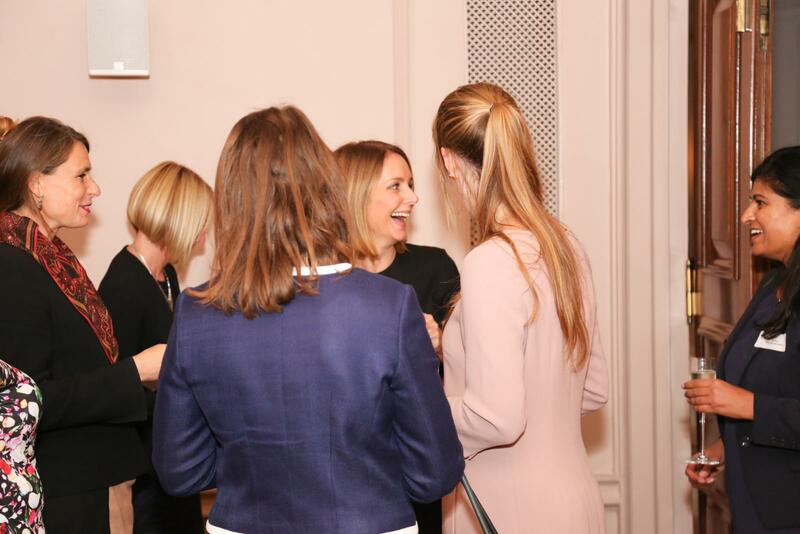 We know that every award winner has made an impressive difference to their workplace and business outcomes as well as to the women they work with, and it was tremendous to hear about the different and impactful experiences throughout the evening.